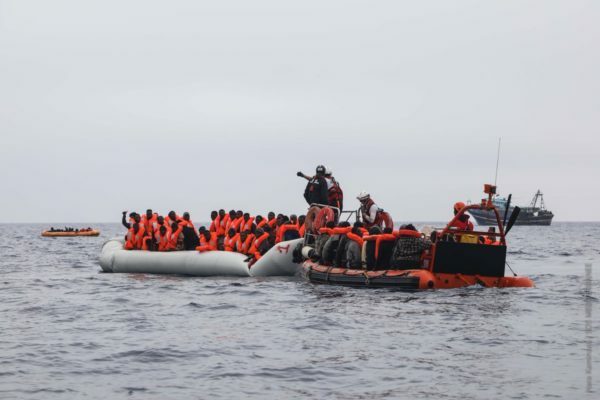 Three women and a child drowned when a boat carrying migrants sank off the Turkish coast, the Turkish coast guard said on Tuesday. Turkish authorities rescued 11 more people after the boat went down 1.7 nautical miles off the coast near Canakkale early Tuesday morning, the coast guard said in a statement. State news agency Anadolu said the migrants were from Afghanistan and Iran. Turkey, which has taken in nearly four million refugees from the Syrian war, is also an important route for illegal migrants trying to reach Europe. Around a million people, mainly fleeing the conflict in Syria, crossed to European Union member Greece from Turkey in 2015 after the onset of the bloc’s worst migration crisis since World War II. Ankara struck a deal with the EU in 2016 to stem the flow of migrants into Europe, and agreed to take back those landing on Greek islands in exchange for incentives and financial aid.